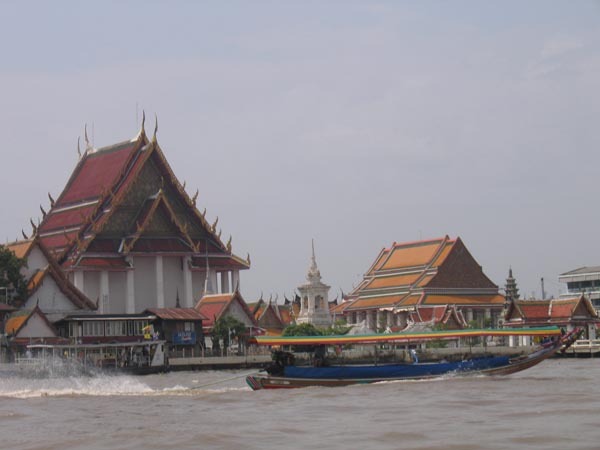 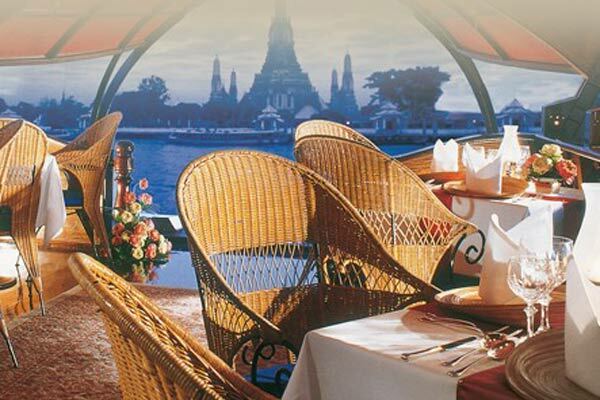 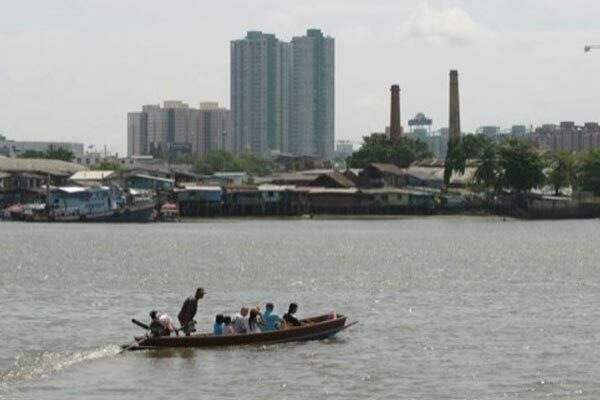 Thonburi is the western part of Bangkok, situated on the right side of the Chao Phya River. 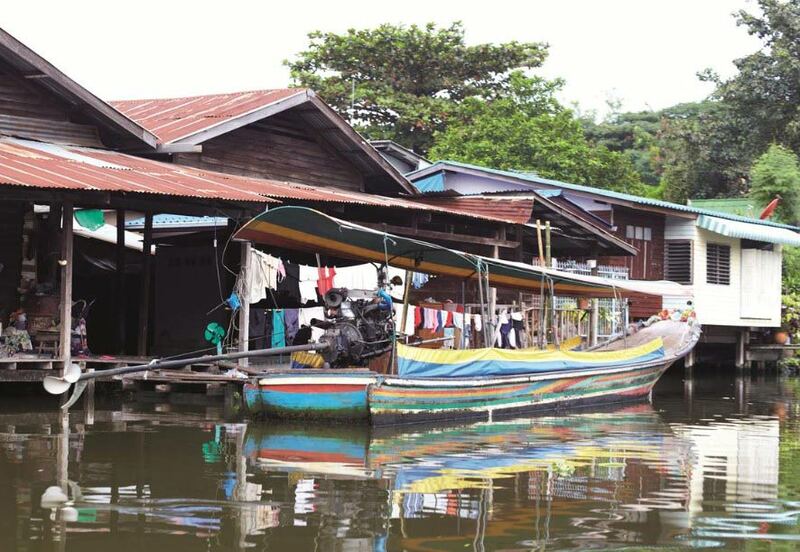 Its many canals had originally given Bangkok the name “Venice of the East.” Passing by boat along the canals gives you a first hand impression of the scenic life along Bangkok’s waterways. 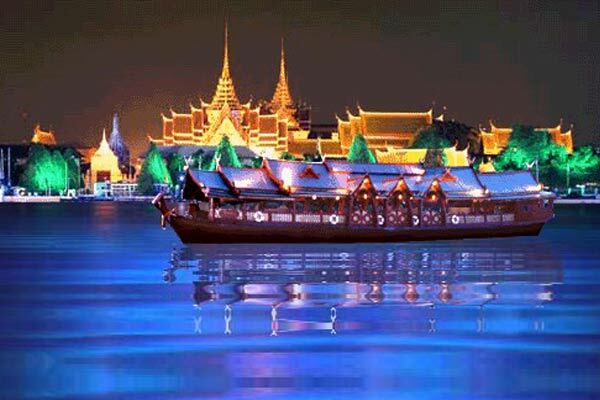 Also visit theRoyal Barges and the Temple of Dawn. 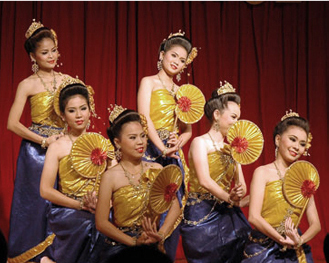 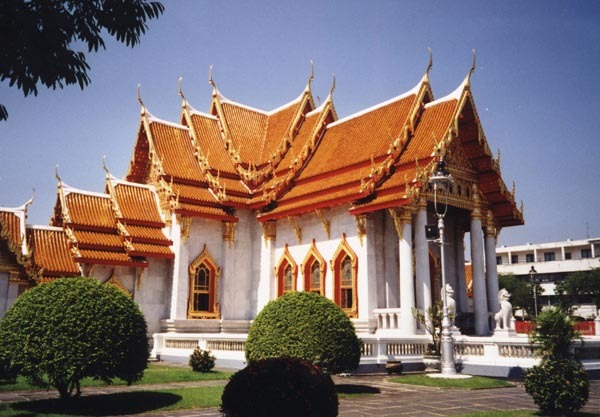 The Grand Palace is one of the most beautiful samples of an ancient Siamese court. 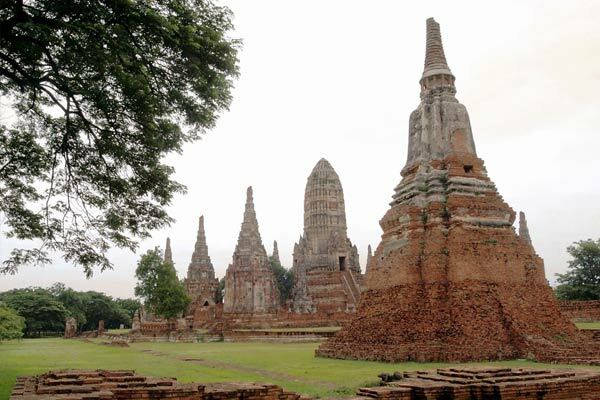 It used to be the residence of the Kings of Thailand. 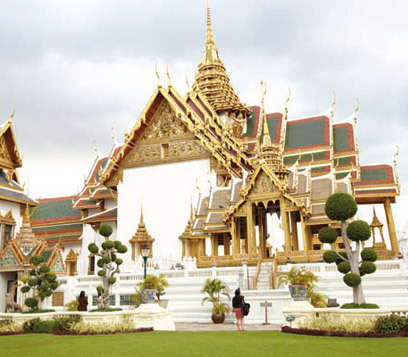 Here you will see palaces which were used for different occasions: the Funeral Palace, the Reception Palace, the Throne Hall, the Coronation Hall, the Royal Guest House, and the beautiful Emerald Buddha Temple.